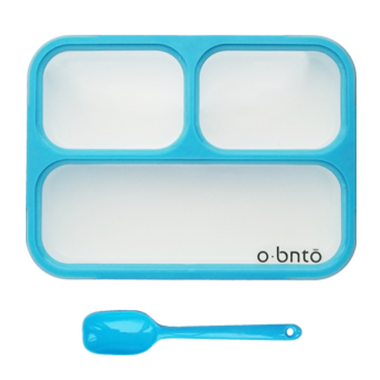 o•bntō Bento Box Leak Proof Series of lunch boxes are designed for mess-free meals. 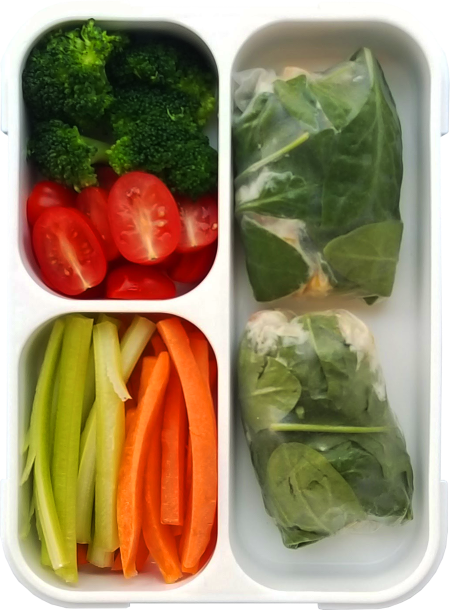 With leakproof compartments and child friendly latches, you can be confident that your food will stay fresh and where you want it to. 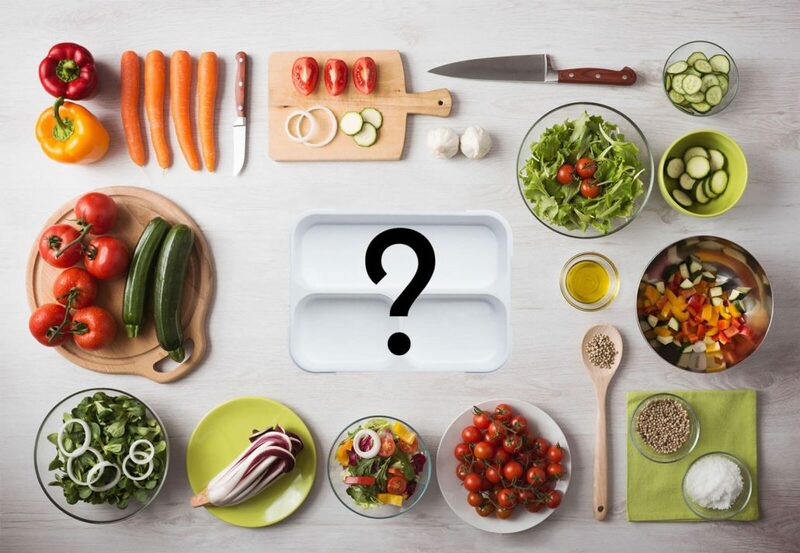 Designed to make your life simpler and easier. 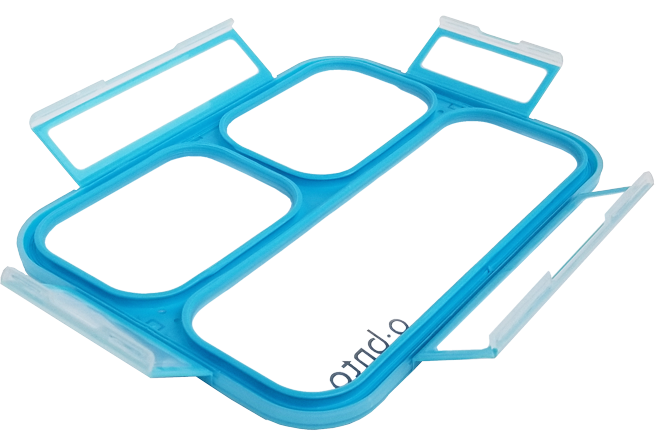 Rest assured that your food in each compartment will be sealed and kept seperate while travelling. No more mixing juices from pineapple slices with your sandwich to create a messy and unappetizing meal. 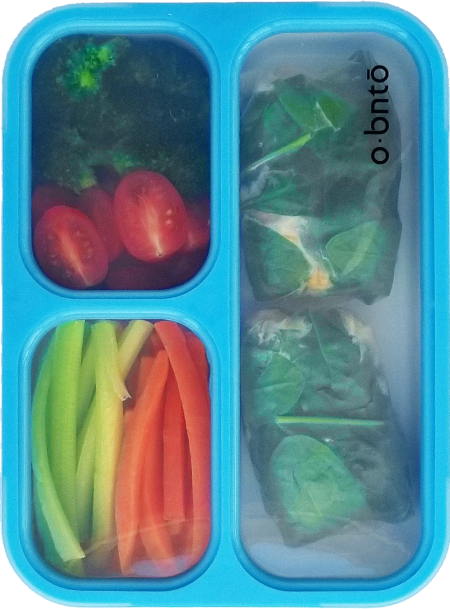 Each bento box comes with four child-friendly latches for each side of the bento box to ensure that your food stays where it should when on the move, in the bento box and in each compartment. 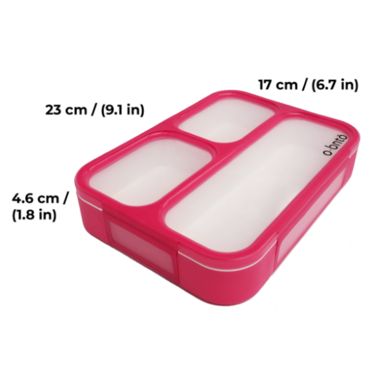 No matter what food you put inside, you can be sure that when you clean each compartment the rounded edges will help your bento box stay stain free and clean. Bring on the delicious spaghetti sauce and chili! 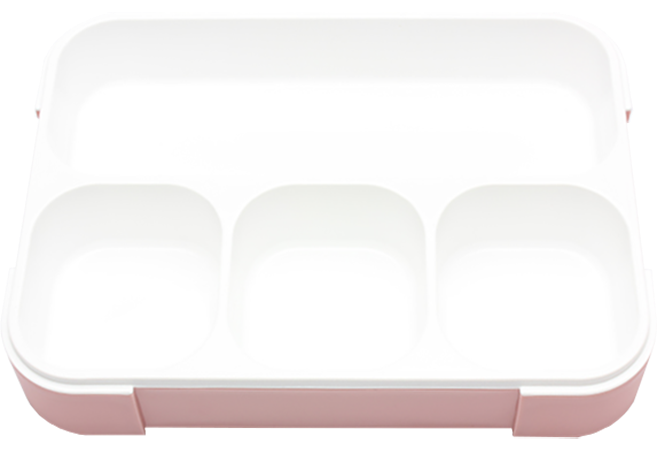 Please Note: Image of bento box is shown in o bnto Bento Box 4 Compartment in Pink Blush. It is shown here to show the rounded edges.